Christian is born in Miami, FL. Jill is born in Buffalo, NY. 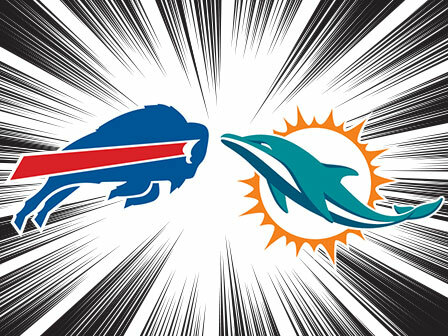 A Bills/Dolphins rivalry immediately commences.